A wild Atlantic surge characterises the coast of Ireland, where the shoreline harbours secluded stretches of sands nestled between the rugged outcrops and inlets. 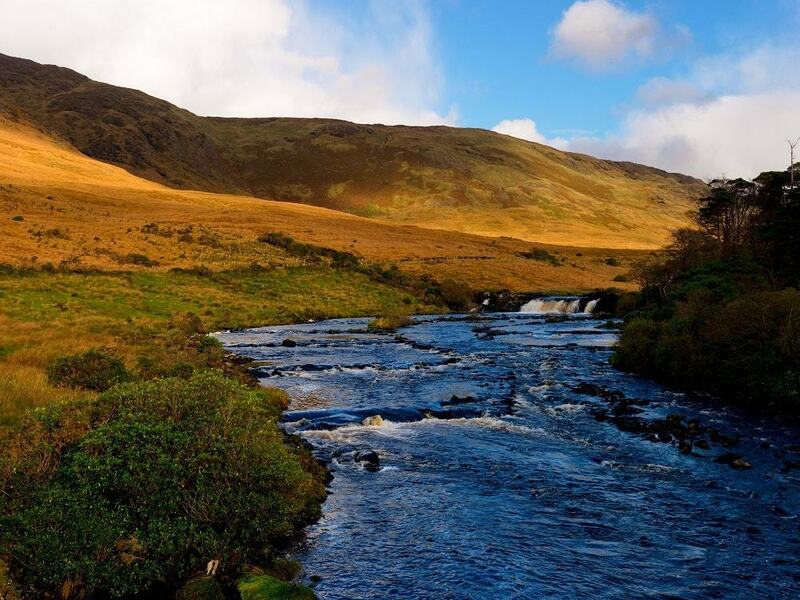 Walking holidays in Ireland are an ideal way of discovering a landscape of lush green valleys and grand open spaces – ideal for those looking for an escape from the rush of the day-to-day routine. 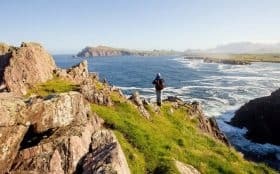 Take the Dingle, or Kerry Way and discover wild, beautiful scenery, unwavering tradition as well as a lively welcome waiting for you at the many towns you’ll cross paths with on your Irish Walking Holiday. 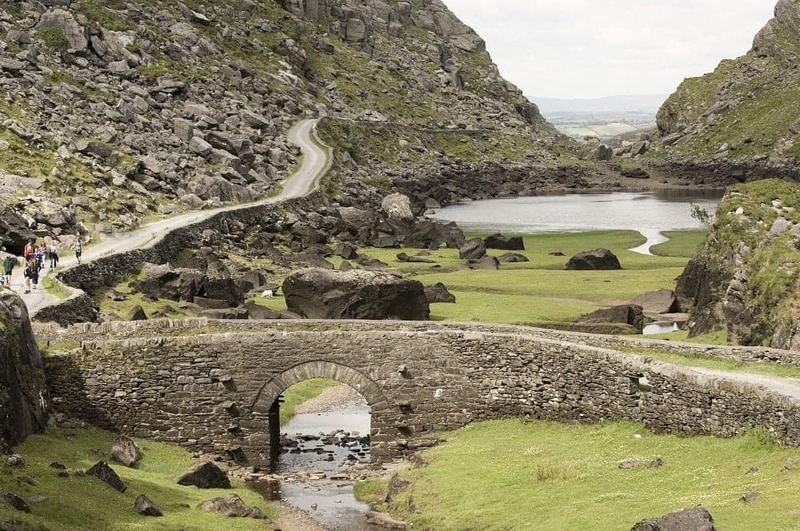 Ireland's path are characterised by 'Boreen' - the little unpaved, rural roads running from village to village and mountain track. These seldom used country roads are generally less than two cars wide - your quintessential Boreen will usually have grass sprouting up through the middle. 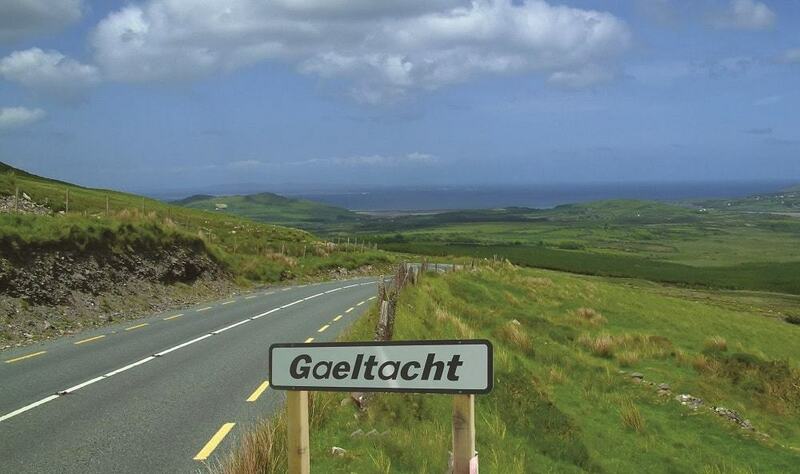 Those travelling into Ireland through Dublin will notice the Wicklow mountains looming over the shore. 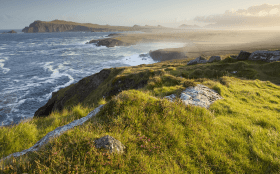 In fact, most of Ireland's most mountainous regions are along the coast. Ireland's paths are on the whole, quite well maintained - although paths are liable to cross bogs and thick mud in prolonged wet spells. 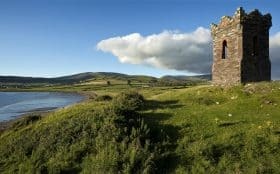 As in often the case with many other Irish Ways, walking routes in Ireland can involve a considerable amount of road walking. 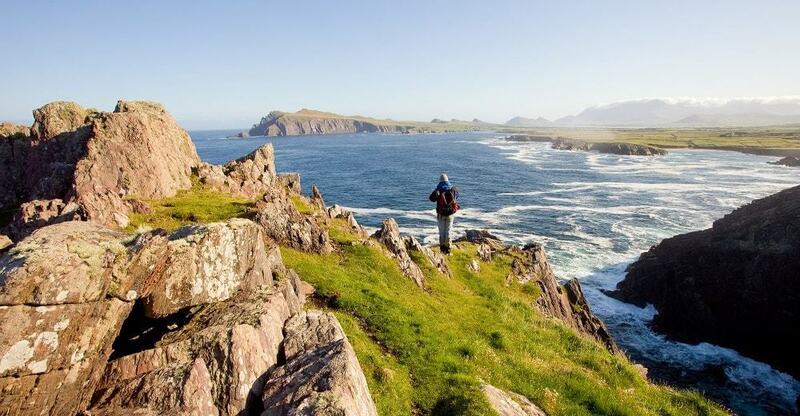 Perhaps more than visitors to Ireland may expect from walking holidays. 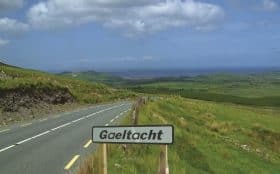 Ireland and its routes reflect both the old separation between communities, as well as the difficulty in securing access to rights of way through the country. Fortunately, the path is scenic and varied, and where it meets surfaced path, this is almost completely along quiet country lanes. 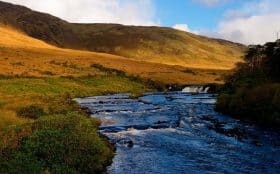 Both the Dingle and Kerry Way are well sign-posted, and if you had to compare the two walks you could say that generally speaking, The Dingle Way is quieter than The Kerry Way for walking holidays. 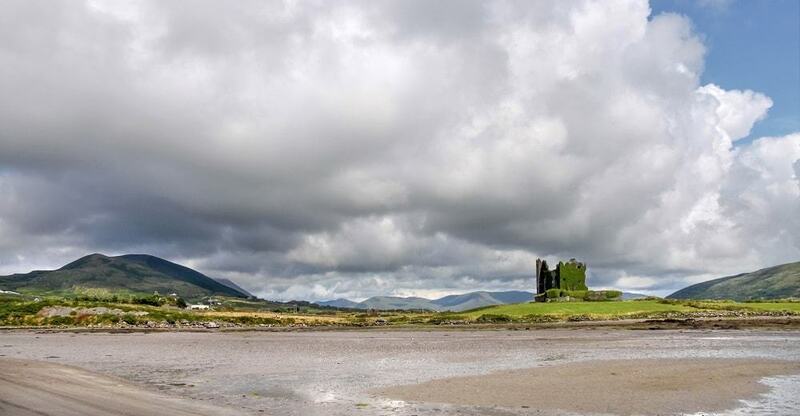 Ireland is known for its interesting coastal islands and The Kerry Way offers a chance to visit Skellig Michael, but due to the rough weather conditions crossing over to the island - this isn't always guaranteed. 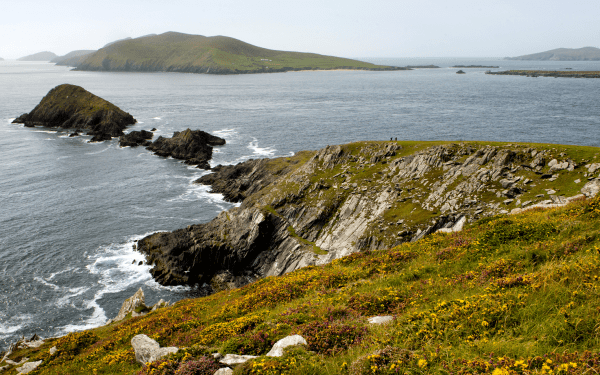 In terms of landscape, The Dingle Way steers a closer course to the shoreline, whereas The Kerry Way has more inland routes and a greater variety of terrain. Know which route you're taking? 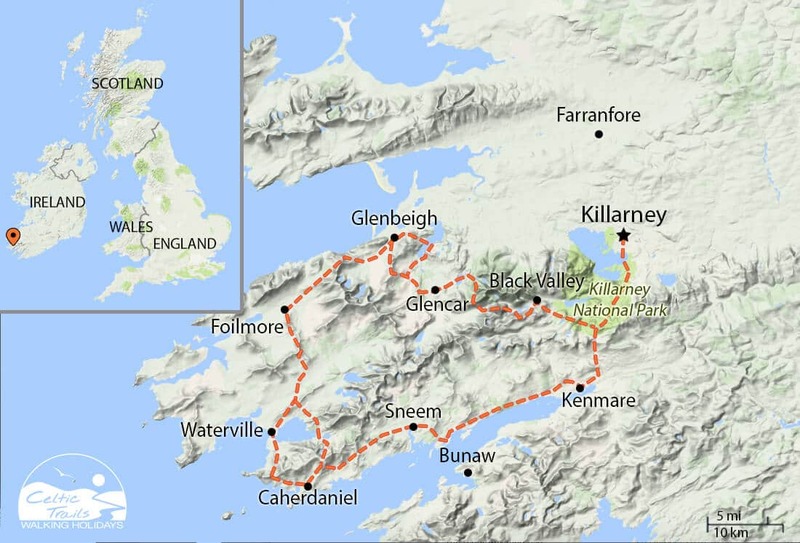 Browse the icons dotted on the map for further details on our self-guided walking holidays in Ireland. 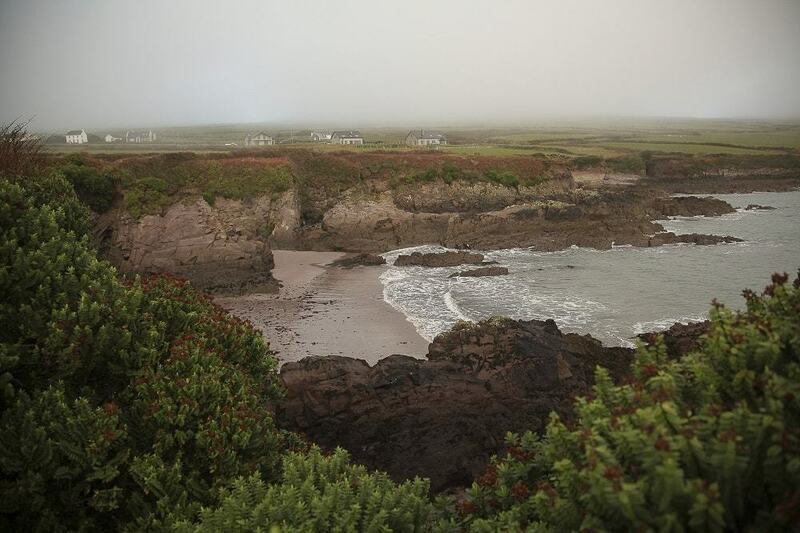 Irish weather is characteristically mild, tempered with more frequent bouts of rainfall than its French and British neighbours. The regions climate does not suffer from any extreme changes and can be visited comfortably at any point of the year. Our preference is to travel around March - Late October; this way, you manage to catch brighter days with daylight from 5:00am to 11:00pm. The West of Ireland is generally unworried by crowds, especially out into the country where there are grand, open spaces to explore with nobody seemingly around for miles. 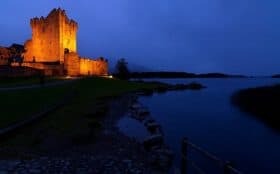 However, there are always exceptions and places like Killarney can experience a high frequency of tourists in the summer months. 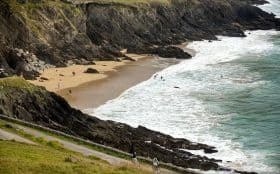 The main school holiday period in the UK runs for 6 weeks from mid-July to the end of August, which can make certain 'touristy' spots, particularly around the coast, quite busy. 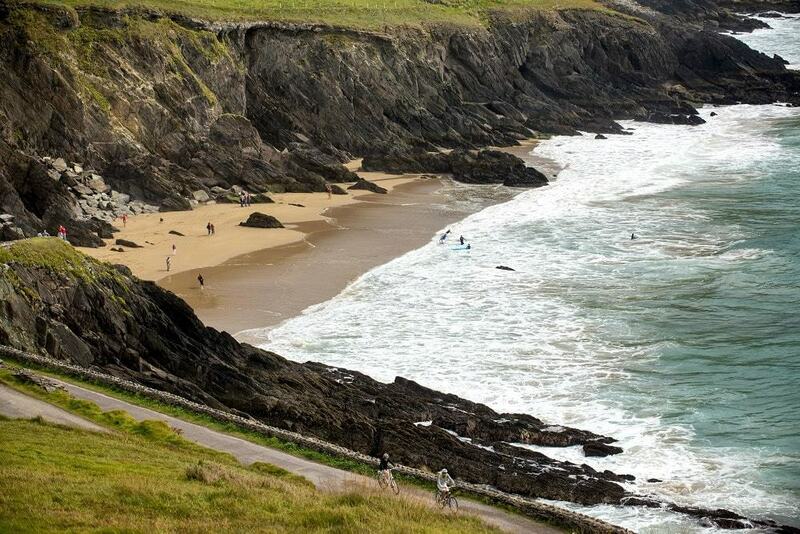 If you would like to travel in summer but avoid crowds, we would recommend travelling in June, early July or early September. 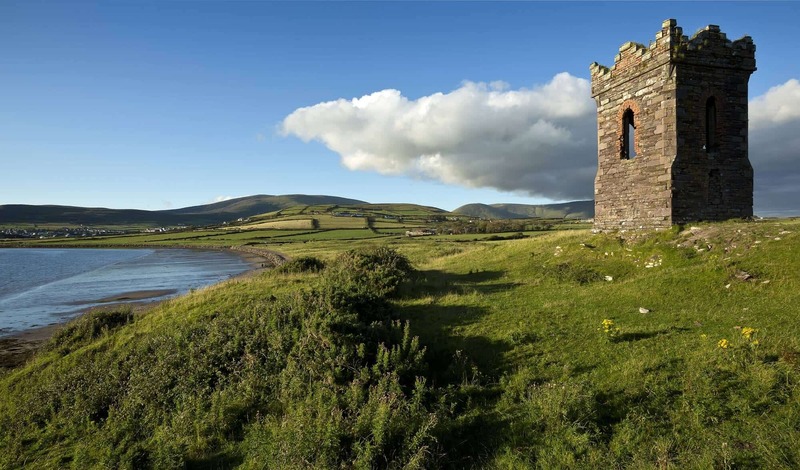 By Plane: Kerry airport (KIR), is the most convenient for both Kerry and The Dingle Way. 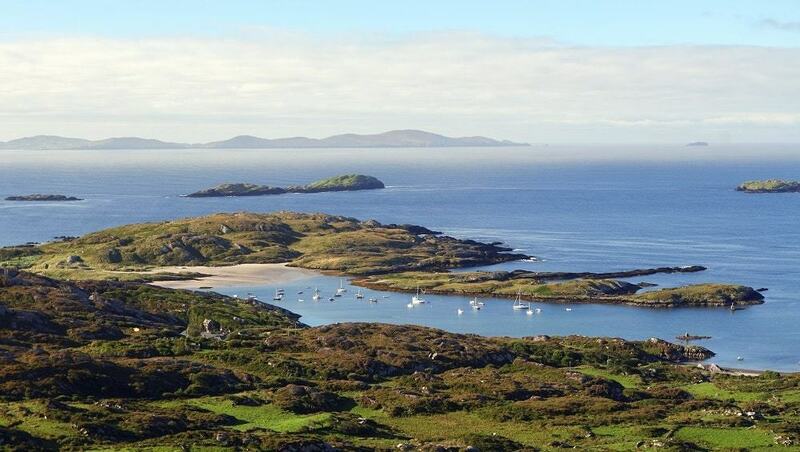 Kerry airport (often referred to as 'Farranfore airport), is a small regional airport and you can't expect the same frequency of flights there as Cork or Dublin. This shouldn't be a problem, although you may find travelling to Cork International Airport, with a connecting flight or train to Tralee serves your needs better. By Ferry: The port side village of Ringaskiddy, lies just outside the city of Cork. 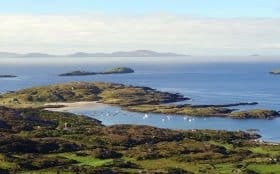 This village is the closest point byby which you can travel to County Kerry by sea with passenger ferries operating between here and France. Train: All Irish trains are run by the republic, visit www.irishrail.ie. If you would like advice on which is the nearest train station to the start/end of your walk please get in touch. 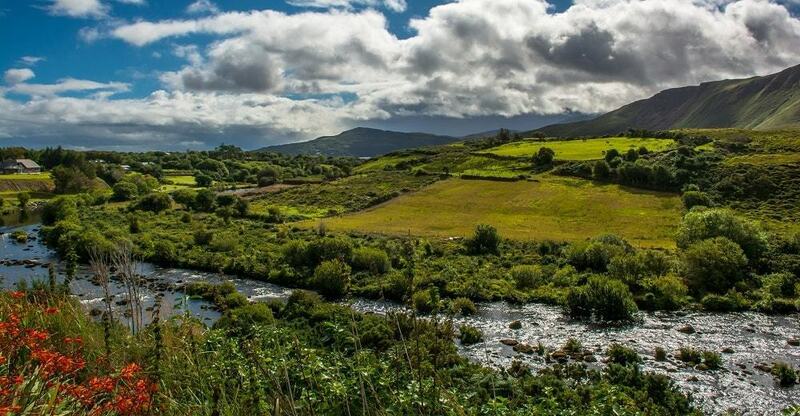 Train services to Kerry are provided by Irish rail. 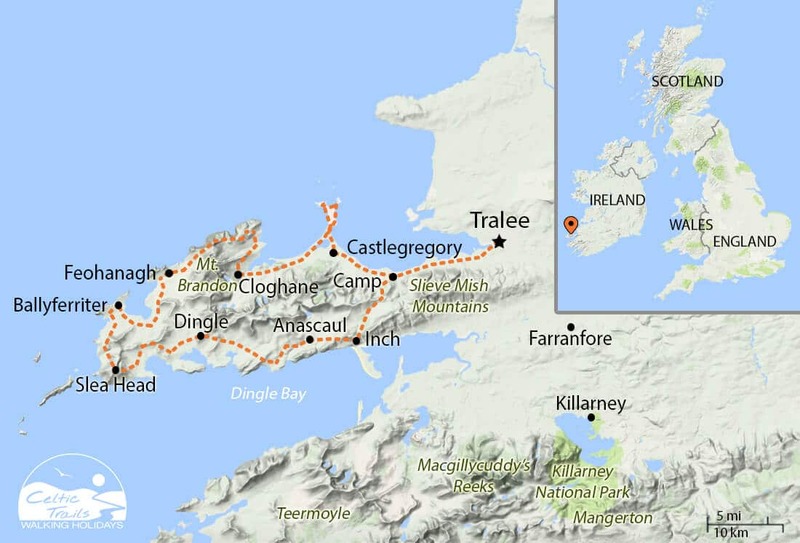 The three stations in Kerry served by rail are Tralee, Farranfore, and Killarney. 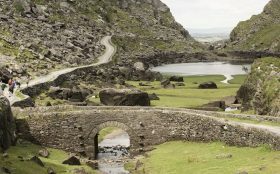 Coach: Travelling across Ireland by coach is one of the more cost-effective ways to travel, but certainly not the quickest. 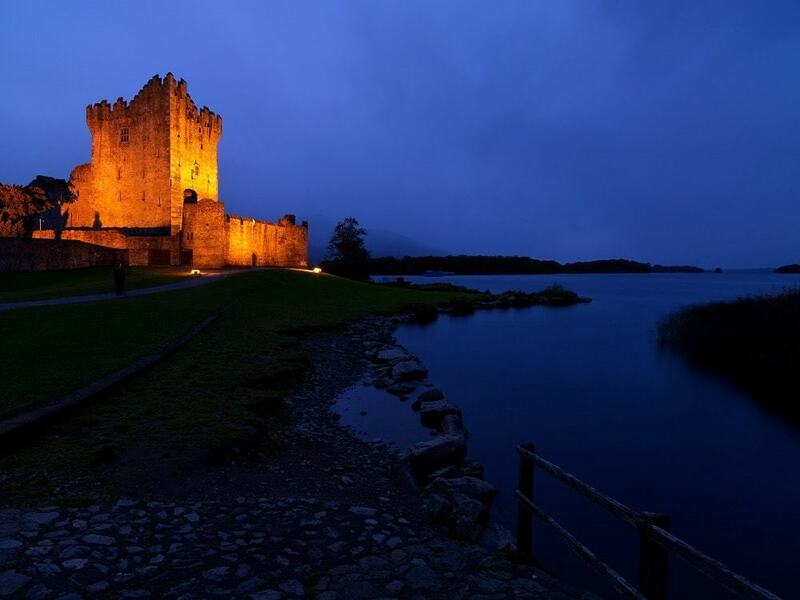 We would advise you plan far in advance, as you may need to find connecting coaches to Killarney or Tralee. Bus Éireann (http://www.buseireann.ie/) are the biggest, and cover most of the Irish mainland. Bus: The bus service is generally for shorter, much more frequent trips within the county. Tickets are bought from the bus driver. Timetables in Ireland can be checked at http://www.buseireann.ie. Please be aware that the bus service If you are at all unsure, we are very happy to offer advice on bus routes. Fortunately, the animosity between sectarian groups in Northern Ireland and Ireland seems to have reached a stable, non-violent resolution. That being said, please be aware that they are completely separate entities and Northern Ireland is part of the UK. Vaccinations are not necessary for visits to Ireland. Citizens of EU member states are entitled to emergency treatment with a European Health Insurance Card (EHIC), and prescriptions can be bought over the counter. Tipping is expected in most cafe’s and restaurants but not mandatory. Anything between 5% and 15%, depending on the quality of service is acceptable. It is not necessary to tip bar staff as you will usually order and collect your drinks at the bar. 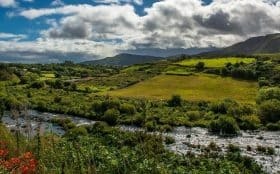 Internet speed and phone coverage in the cities of Ireland is generally good and, as is often the case - you will find limited coverage in more rural areas. 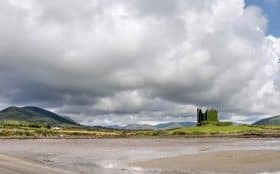 With that in mind, make sure to plan ahead and not put yourself in a position where you have to solely rely on them (mobile phones) along The Kerry and Dingle Way. You have a pretty good chance of phone reception in towns and villages, but mobile internet is not always a guarantee. It's common for cafe's, B&B's and hotels to have free wi-fi - though this is not a complete assurance either. Citizens of the EU are free to visit Ireland for any length of time with just their passports, whilst those from the USA, Canada, Australia, South Africa and New Zealand can visit for 6 months with just their passports. Those from other countries will need to look into Visas. 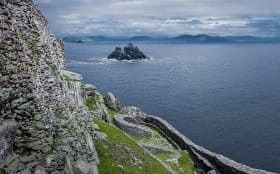 UK citizens are not required to bring a passport for travel into Ireland (other forms of identification will do), however it is worth bringing your passport as some airlines will insist on the documentation. 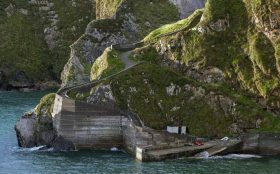 Once you have arrived in Ireland, you are free to cross the border over into Northern Ireland with minimal checks. 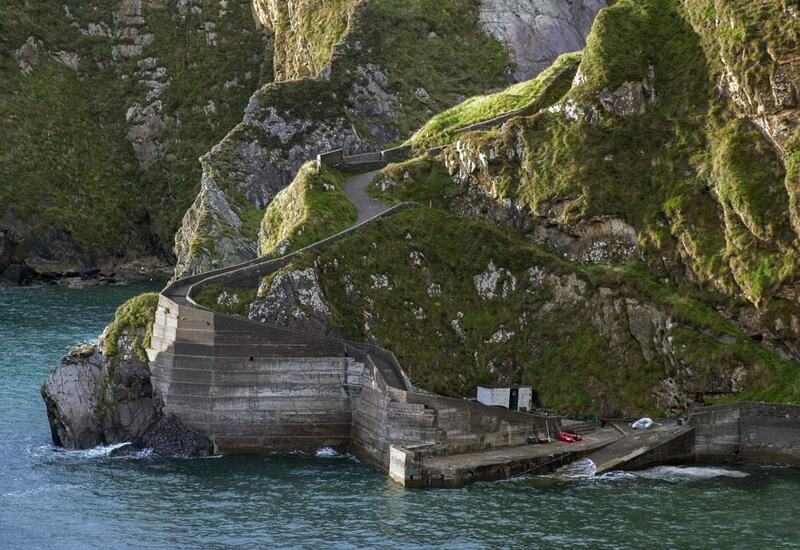 Our past clients rated this walk 4.9 out of 5, based on 2 reviews.